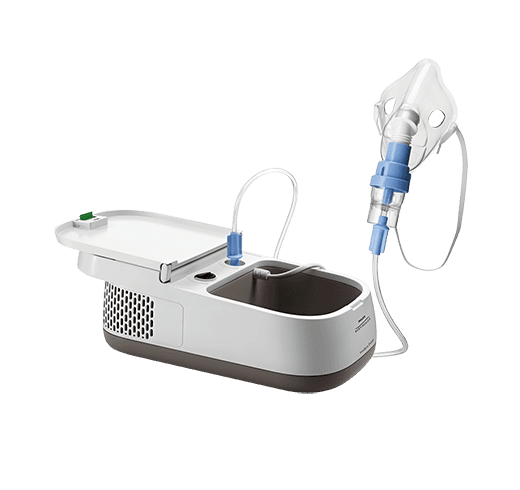 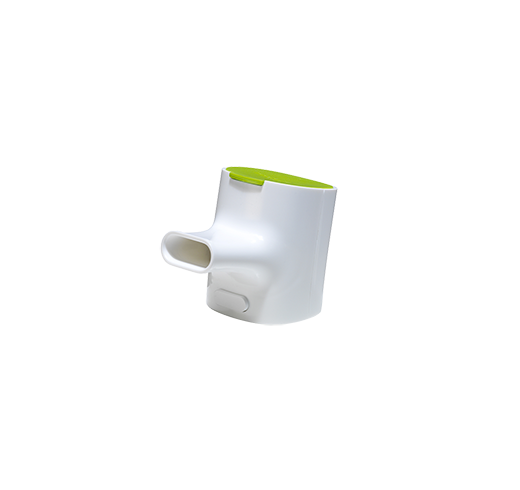 The Mask Adapter allows you to use a face mask with the InnoSpire Go. 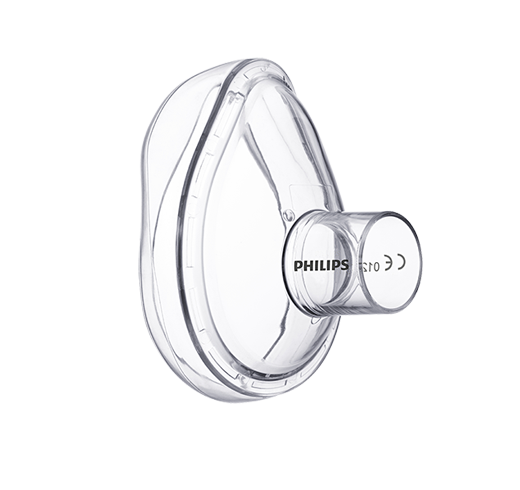 The InnoSpire Go Mask Adaptor connects the LiteTouch Face Mask with the Philips InnoSpire Go. 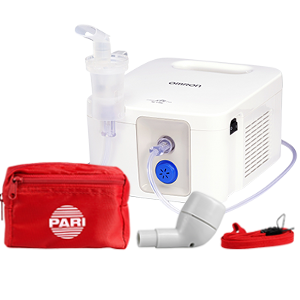 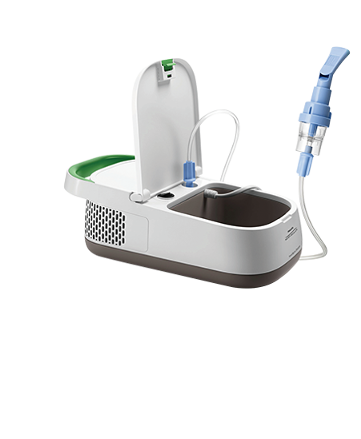 It also allows the InnoSpire Go to be used directly to the stoma for those that have had a Tracheostomy or Laryngectomy.